There's nothing like a nice glass of lemonade or a cold beer on a hot day, especially after doing yard work. With the warm weather we've been having the hubby, kids and I have been enjoying the outside weather like crazy and while doing so getting our backyard together so we can enjoy our Summer. 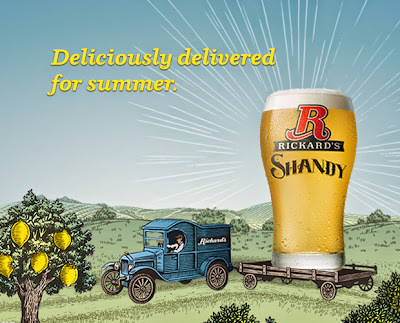 That's why this week's Thirsty Thursday drink is Rickard's Shandy. This delicious drink combines both beer with a hint of lemonade. PERFECT for our hot Summers we always have here in Canada. I was super excited to try it since it seems Shandy's are becoming the drink to have this Summer. I've seen a lot of DIY ones on Pinterest and you know I plan on trying this Summer. I remember trying a different brand last Summer while visiting family in Ohio and thought it was good, but you could barely taste the lemonade. 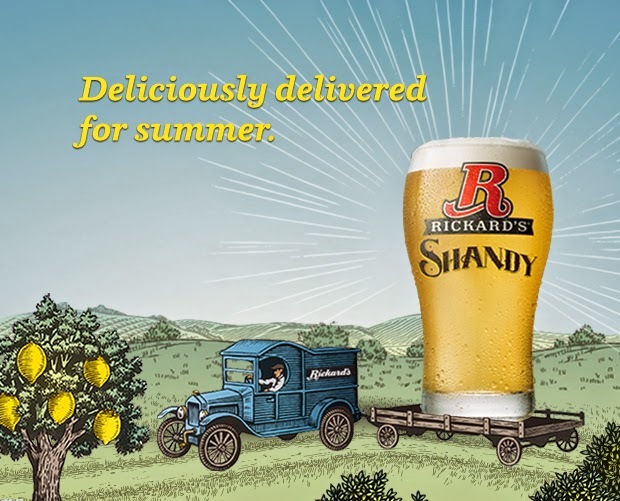 Now with Rickard's Shandy you can taste both beer and lemonade and I love that the beer doesn't power over the lemonade and vice verse. A great combination. This is even a great drink to have to all you out there who don't like beer, I definitely recommend giving this a try, it's delightfully refreshing. With the long weekend coming up I'm definitely having the hubby pick up a pack of these so I can not only enjoy this smooth drink, but I'm going to be sharing it with family and friends, you should too! Disclosure: All opinions are my own. 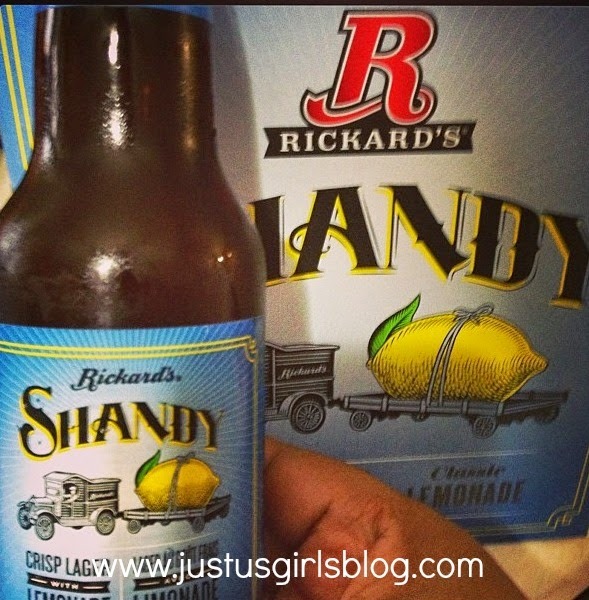 I received a 6 pack of Rickard's Shandy at no cost for the purpose of this review. No other compensation was received. A big thank you to the PR company for providing the giveaway prize!